Best Wishes from Valutrades to all of our Chinese Clients. We appreciate the business and support we receive from you. 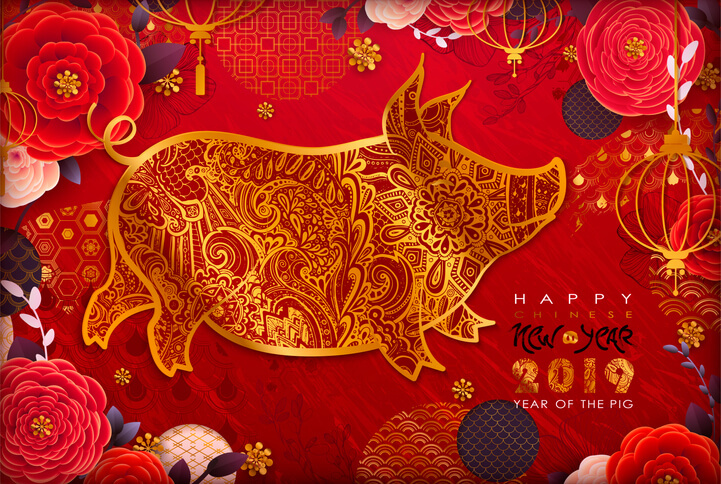 Lets hope the year of the pig brings you health and happiness to you and your family. This year Valutrades will focus on keeping our best possible customer service and a enjoyable, reliable trading experience. Keep an eye out for our exciting announcements coming during the next year. Support - Our Chinese speaking team will be limited. Please allow additional time for your requests and queries to be answered. Happy Chinese New Year and successful trading for the Year of Pig.